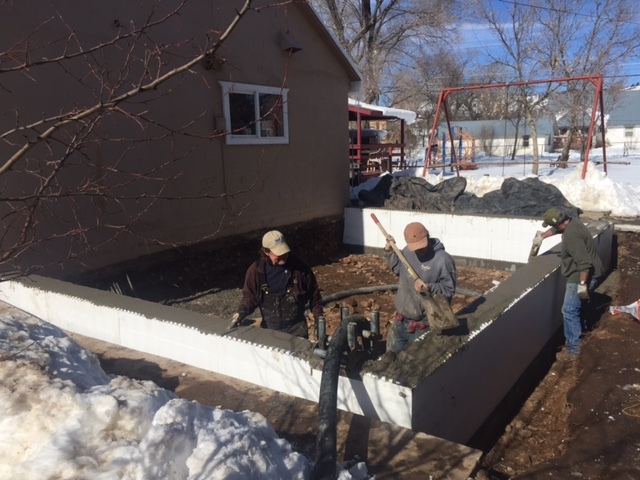 Improving the economic well-being, social connectedness and quality of life for ag producers, and all in our rural community. Donations may be made directly to Mt. Lookout Grange by mailing a check to the Grange at 680 Grand Avenue, Mancos, CO 81328. 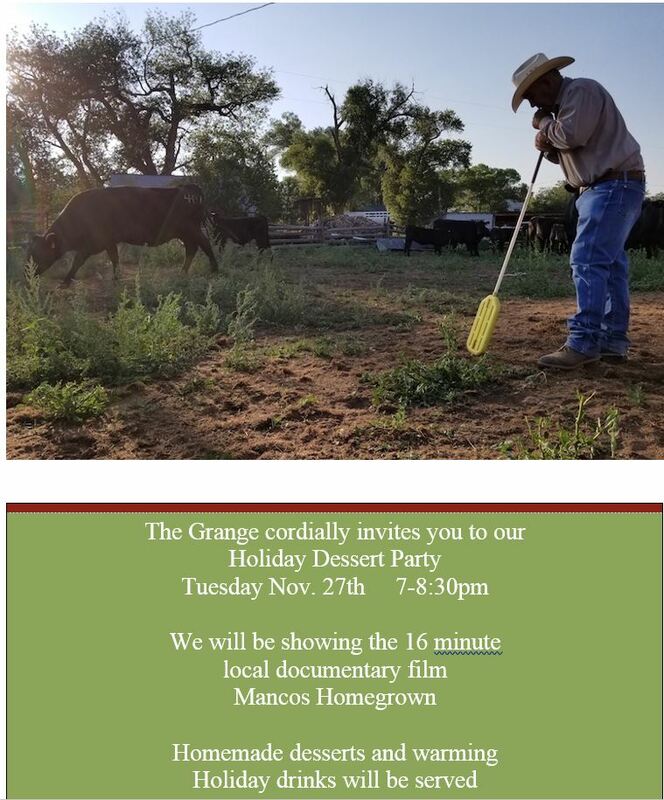 The Grange is also a project of Mancos Valley Resources and due to the historic designation of the building by the Town of Mancos, contributions made through Mancos Valley Resources are tax deductible. Those can be made by sending a check to Mancos Valley Resources, PO Box 204, Mancos, CO 81328 with a notation in the memo line “Grange Building Fund”. 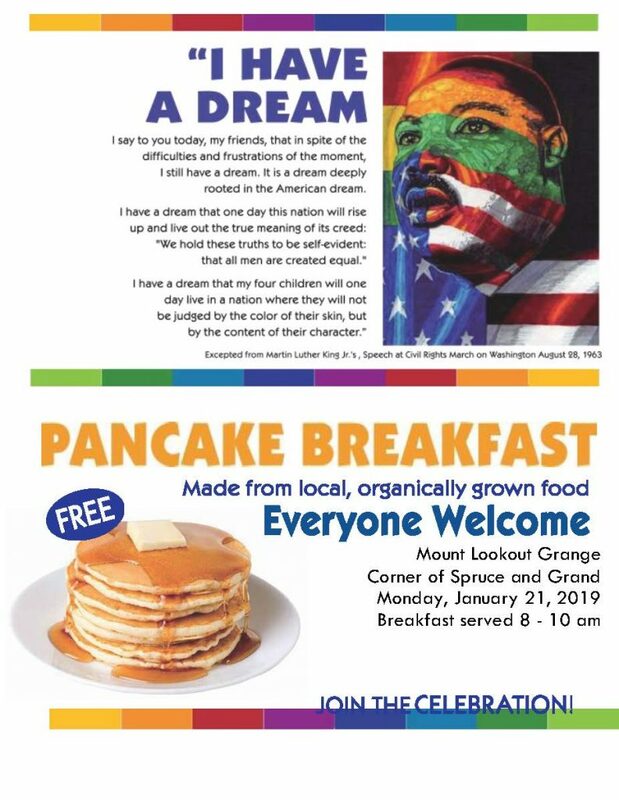 Free pancake breakfast to celebrate the life of Dr. Martin Luther King Jr.
Join your neighbors this Sunday at 5:00 for the annual Harvest Dinner right smack in beautiful downtown Mancos! Come on out to Mt. Lookout Grange Saturday September 15, 3:00-8:00. 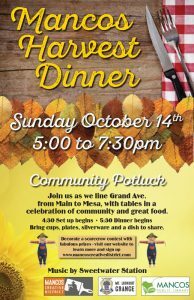 This lively annual event features local food and beverages, music and dancing, games, and fellowship with neighbors. Cash Bar, free food, yes free food!!! 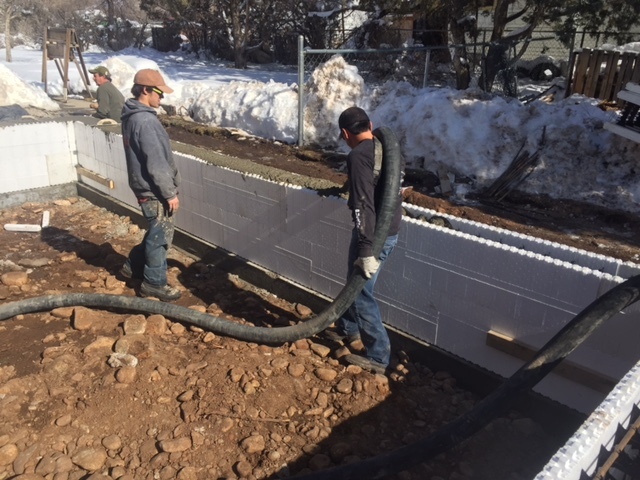 680 Grand Avenue in Mancos. 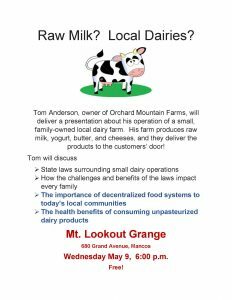 Raw dairy products and the importance of decentralized food! 2017 has been active at Mt. Lookout Grange. 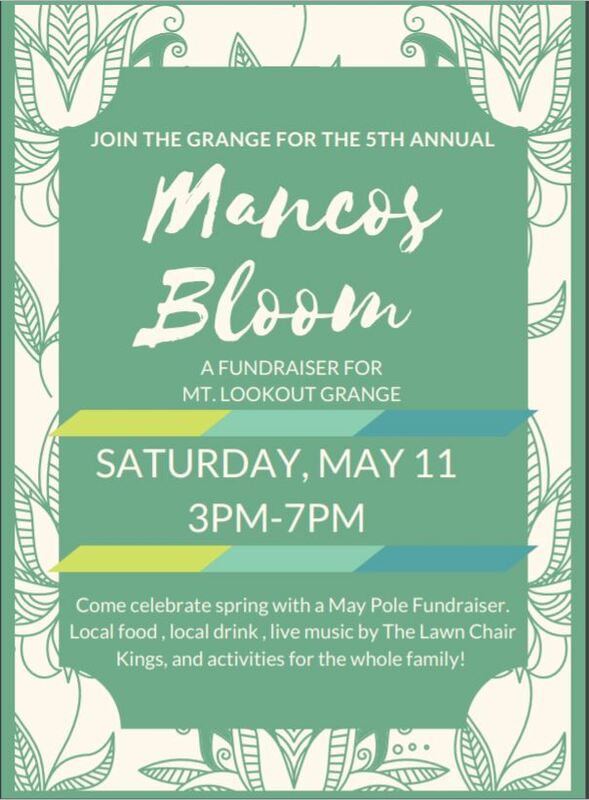 As well as hosting second Sunday community dinners, events at the Grange included Spring Bloom with May pole, Mt. 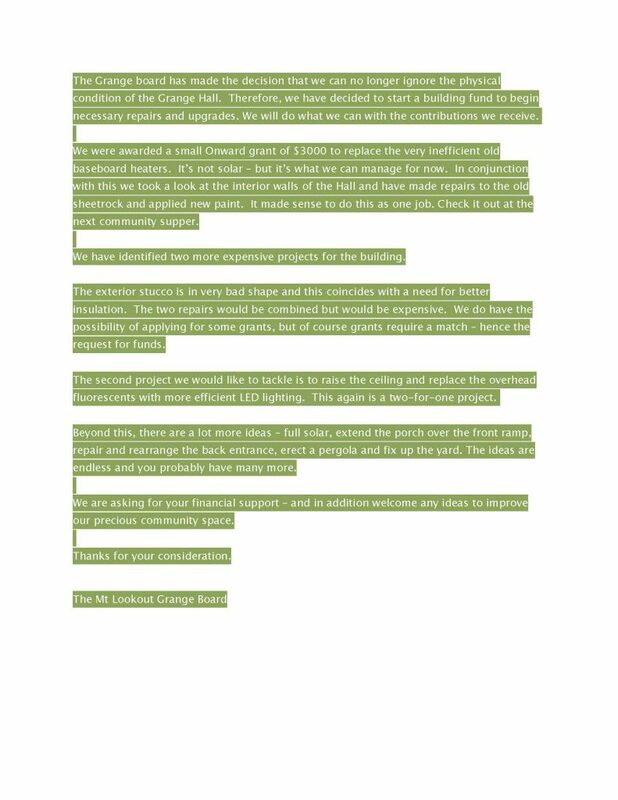 Lookout Grange’s 100th Birthday celebration featuring locals’ memories and history of the Grange. Construction of a building addition included a commercially certified kitchen and food pantry. 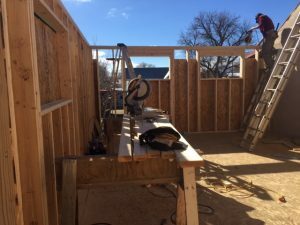 The pantry is operated by Mancos FoodShare, and provides weekly distributions to families in our community that are experiencing food insecurity. Other lively social events included a locally sourced American meal served to our visitors from Feins, France, Mancos’ sister city, a pig roast featuring delicious local food, beverages, and live music; a free pancake breakfast honoring the Reverend Dr. Martin Luther King Jr., attended by more than 120 guests which included Mancos Elementary students. The hard working Board of the MLG wishes to thank our amazing community for showing up. We intend to continue to offer fellowship, education, and great food in 2018 and beyond. 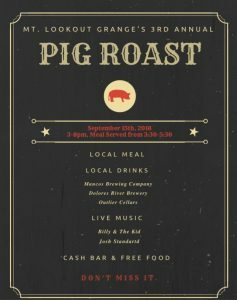 May Bloom is scheduled for Sunday May 20th, and the annual Pig Roast Sat. Sept 15. Get them on your calendar! 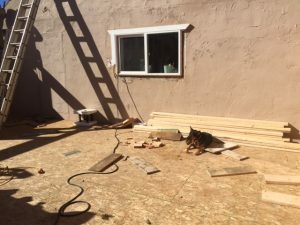 2018 memberships are due. $38 includes discounted hall rental and notifications about all of our not to be missed events! The National Grange collects $28 of that, and includes some other benefits. You can pay at the Grange or to any Board member, or mail a check to 680 Grand Ave. Mancos 81328. Thanks, we can’t do it without you. 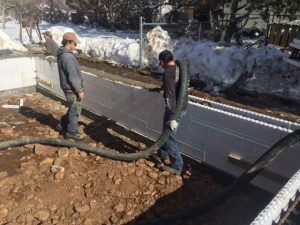 The Grange will continue being available for meetings and gatherings throughout construction, however, this weekend and the community dinner will be the last for the kitchen for at least 30 days. 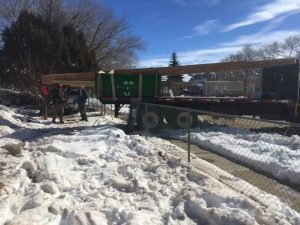 There will not be a Community Dinner in March. Volunteer opportunity!!!!! Help is needed at the grange following the community supper this sunday to pack the dishes from the kitchen into boxes and move them down into the cellar. Also, on monday the 13th of February I am requesting help to take the kitchen cabinets apart at the grange. I will be starting at 8am. Anyone interested in either one of these events please respond to this message. Thank you!!!! The Mount Lookout Grange is growing. 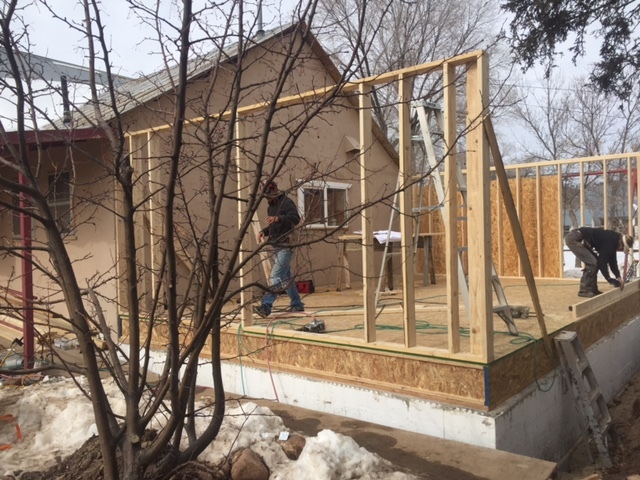 Thanks to Mancos Foodshare and Tiospaye LV3 we are expanding and updating our commercial kitchen and creating a dedicated Food-bank storage and distribution space. 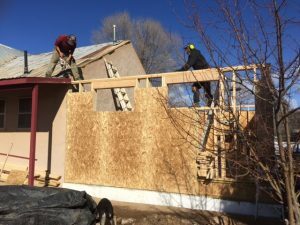 Check out Mancos Foodshare www.mancosfoodshare.com and Tiospaye www.makingrelatives.org.